IC-Meter introduces the free control-service ‘Control by Cloud’, where owners of IC-Meters can define and process their own criteria based on indoor climate measurement and local weather data. 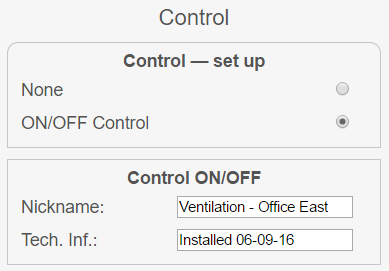 The aim is to improve and visualize control of heating and ventilation systems (BMS). There are three arguments for moving the control software from the technical devices to a Cloud-service. Second – IC-Meter and the buildings ‘Black Box’ introduce a concept where data is stored to improve control functions by learning from a buildings actual performance. Third – Cloud services are more flexible and cheaper to run. CPU’s in technic boxes are expensive to install, maintain and upgrade and smart setup’s from day one are hard to change when the needs and possibilities for new control strategies appear. By moving the control-functions to a Cloud-solution, simple algorithms can be upgraded to advanced solutions without new hardware investments. With the new concept ‘Control by Cloud’ IC-Meter invites their users – and vendors of control software – to process their own code in the IC-Meter Cloud (with full respect for privacy regarding algorithms and data management). IC-Meters first launch is an ON/OFF control where the heating or ventilation system can be turned ON and OFF by Cloud – either via a Public API or a cable connected to the IC-Meter box. The IC-Meter user controls this manually or automatically by setting their own criteria for indoor and outdoor conditions in Box Settings. www.ic-meter.com / login with your username and password. Go to ‘Box Settings’ (Click the wheel ). Activate ‘ON/OFF Control’, write Nickname and click ‘Save Settings’. Click ‘Back’ and return to normal IC-Meter view. IC-Meter view will now show a new tab ‘Control’ under which you will find ‘Criteria Settings’. How to get access to Control signals? 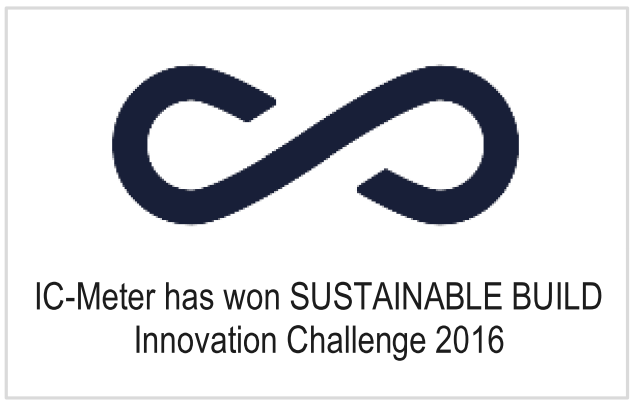 Get more information on www.ic-meter.com or contact Göran Wilke, Mobile 21 20 55 58, gw@ic-meter.com.